The luxurious Gold Coast neighborhood is home to an abundance of entertainment and dining options. 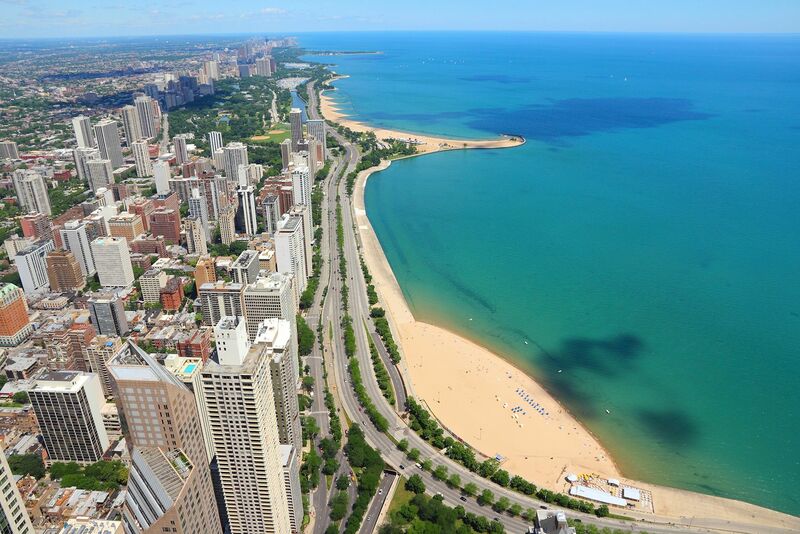 The Gold Coast is walking distance from the Loop, Chicago's central business district, but more relaxed and tree-lined. The Gold Coast is known for high-end shopping, upscale dining, and world-class architecture. These apartments are contemporary and elegant with sleek, modern finishes, high ceilings, and state-of-the-art appliances. The luxe amenities provide both convenience and endless entertainment and include both indoor and outdoor common areas, a pool and spa, fitness center, a terrace with bocce ball courts, grilling stations, and fire pits, and many more.